The champagne has been opened again at Bean Media Group as the innovative media company has received a major award for its industry-leading business magazine, Australia’s Best Building, Construction and Mining. This latest achievement came at the prestigious Publishers Australia Excellence Awards held in Sydney on Friday 12 November 2010. ABC 702 breakfast radio host Adam Spencer was MC for the occasion, which saw Bean Media Group and Australia’s Best Building, Construction and Mining collect an award in the category ‘B2B (Business-to-Business) Magazine of the Year’. The awards are hotly contested and have firmly become the leading and most coveted magazine industry awards in Australia, which are judged and attended by key industry players. 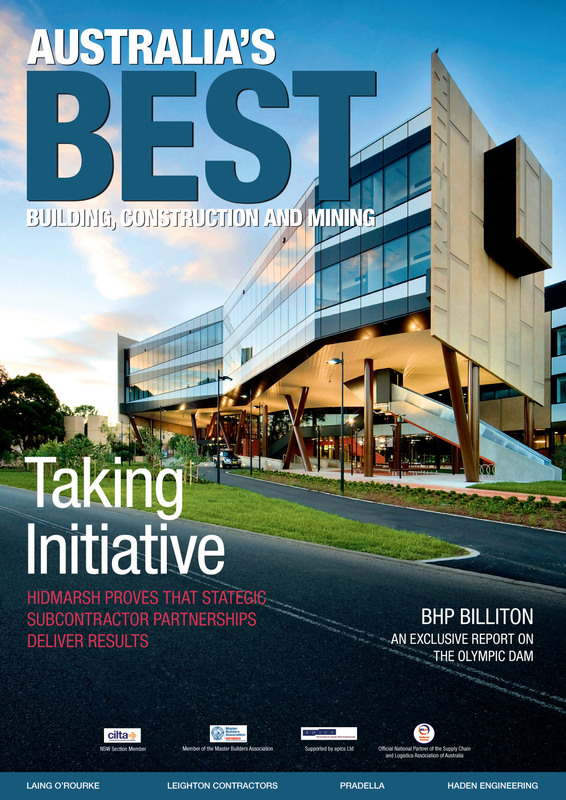 Australia’s Best Building, Construction and Mining received extensive praise from the expert panel of judges, which included industry professionals from Google, Readers Digest and Australia Post. 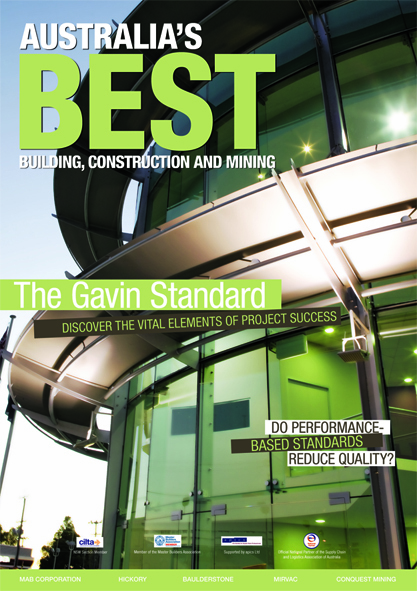 The magazine continues to make a strong impression and Australia’s Best Building, Construction and Mining sets the benchmark for publishing excellence in the industry. 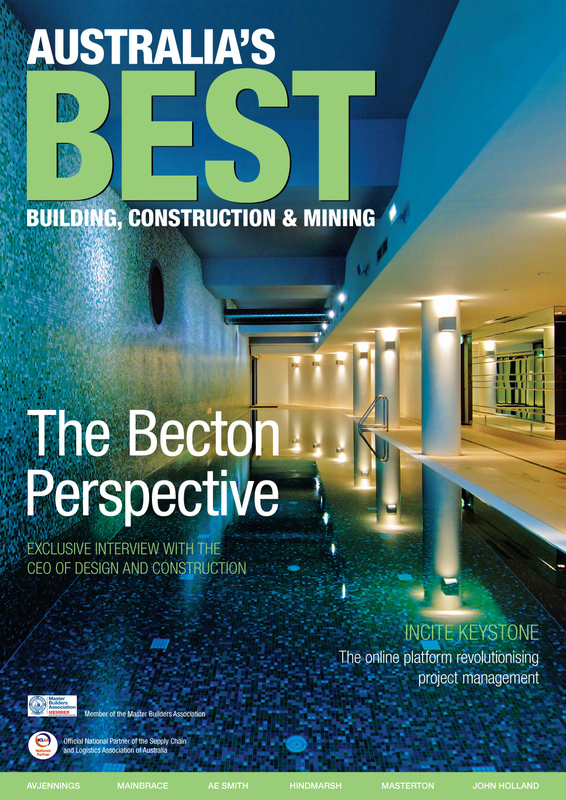 Australia’s Best Building, Construction and Mining has achieved ongoing success, however, this latest Publishers Australia Award is another rung on a long ladder of success that the further improves the excellent reputation of Bean Media Group and Australia’s Best Building, Construction and Mining. Bean Media Group’s Managing Director Chris Dutton was happy at securing the latest award for Australia’s Best Building, Construction and Mining. “It’s always nice to receive awards and praise, particularly from such a recognised association as Publishers Australia. The level of competition in the Excellence Awards 2010 was extremely high, and seeing as we only entered one major category, to achieve success in the ‘Business-to-Business Magazine of the Year’ category is a superb accomplishment.